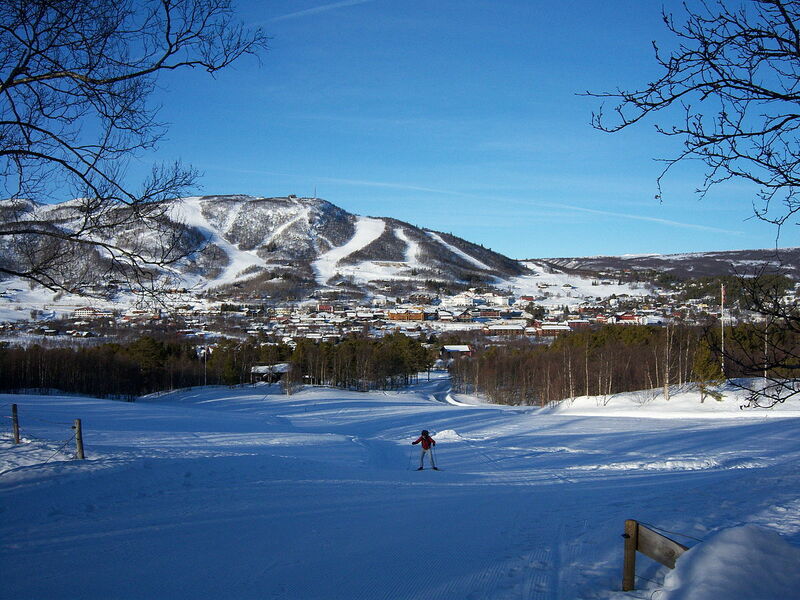 This will be the 25th Geilo School held every two years since 1971 at Geilo Norway. A Shape is an important concept in many areas of soft matter like colloidal and interface science, crumpling of two-dimensional sheets, as well as surfaces and membranes in biology. The description and control of shape in surfaces and interfaces is thus of wide interest in evolving soft matter systems. B Dynamics in evolving soft matter occurs as nonequilibrium phenomena where local shape and curvedness changes in moving surfaces and interfaces as for example in growth, fracture, deformation. pattern formation, flocking behavior and morphogenesis in living matter. C Functionality of evolving soft matter is important in many applications like the use of foams, adhesives, detergents, cosmetics, paints, food additives, lubricants, smart materials and soft robotics. In addition, functionality is obviously abundantly important in all biological materials. Topics will cover both experiments and theory. In addition to about 40 hours of invited lectures and seminars, there will be tutorials and discussions. Participants are encouraged to submit abstracts for a poster session. Accommodation including all meals: From 850 NOK per person and night for double room in cabins at the hotel. For other options see REGISTRATION page. Transportation from Oslo Airport at 15:00 to Geilo on March 11 and back to airport with arrival before 11:30 on March 21 will be provided. The Geilo School is intended for graduate students, post-doctoral fellows, faculty, and others who would like to gain an understanding of the fundamentals of soft matter for application to research in their respective fields. The number of participants will be limited to about 75. It is planned to have lectures in this School published as papers in The European Physical Journal as a Special Topics Issue (Springer).